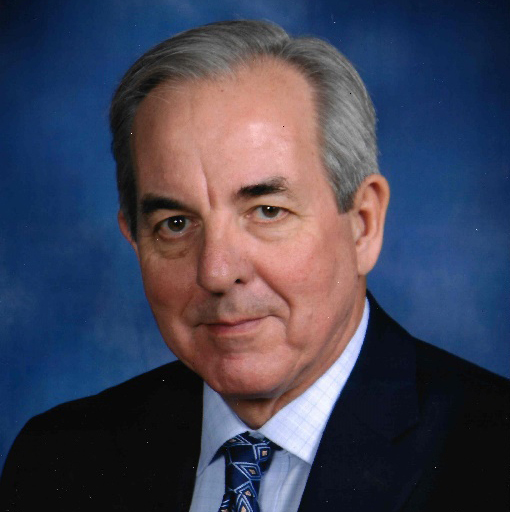 Stewart(Stu) Harris retired from NASA Langley Research Center in 2013, with over 40 years of service. Stu was the recipient of numerous awards including the NASA Exceptional Service Medal and the Exceptional Leadership Medal. Stewart Harris leads the development of the Advanced Integrated Manufacturing strategy at Thomas Nelson Community College. His leadership includes establishing partnerships with industry, development of curricula, coordination of grants, and site location of a Center for a comprehensive program in education and workforce development to provide multi-skilled technicians for advanced integrated manufacturing in the region. Stu serves in advisory roles for the National Science Foundation and the State of Virginia. He currently chairs the Commonwealth of Virginia’s Career and Technical Advisory Committee. This committee serves in an advisory role to Virginia’s State Board of Education. 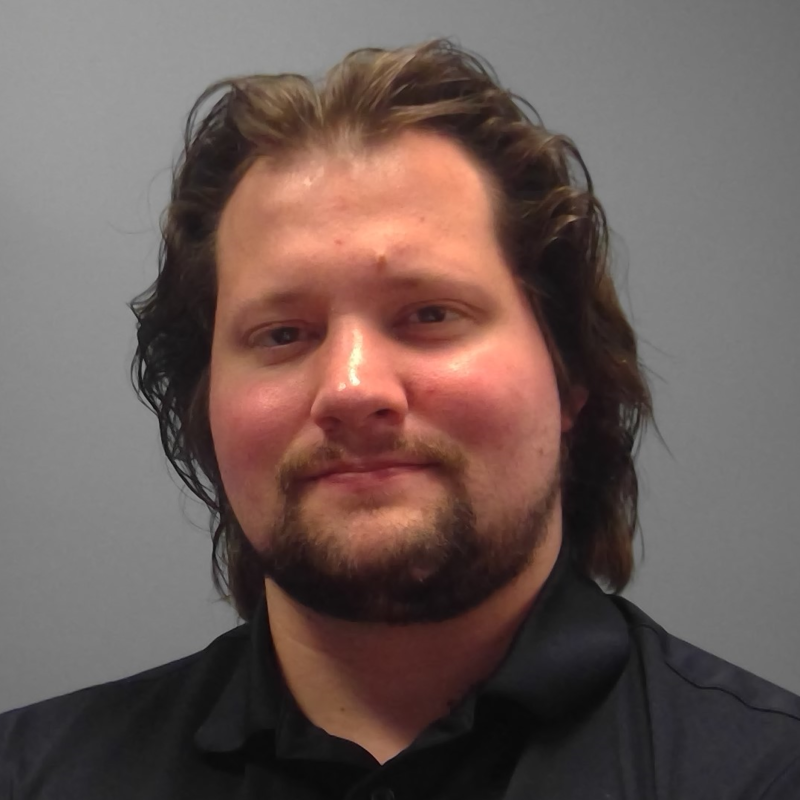 Adam Cook is a systems engineer with over a decade of experience in designing automation equipment, production machinery and industrial software. He is Chief Technical Officer of Alliedstrand and Chair of SME Chapter 112. He is also a contributor to the SME Virtual Network which seeks to empower students and engineering professionals with value-added webinars and workshops on digital manufacturing topics. Adam Cook is a graduate of Purdue University West Lafayette. Dhananjay spent nine years at Cummins in Columbus. Dhananjay’s previous roles were Project Manager in Functional Excellence, Product Engineering Reliability Leader in Customer Engineering, Technical Leader in New Product Introduction, and Senior Engineer in Product Tailoring. 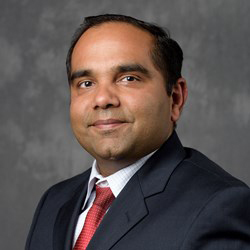 He has a Bachelor of Engineering degree in Mechanical Engineering from the University of Pune, India; a Master of Science degree in Industrial Engineering from the University of Toledo, Ohio; and an MBA from Indiana University’s Kelley School of Business in Indianapolis. Mohammad Zahraee holds Bachelor Degree in Mechanical Engineering from Southern Illinois University, MS in Structural Engineering and PhD in Engineering Mechanics both from University of Illinois at Chicago. 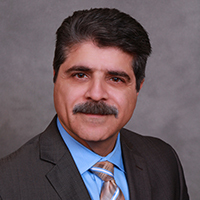 Mohammad joined Purdue University Calumet in 1989 and was the Head of the Manufacturing Engineering Technologies and Supervision Department from 1996 through 2007. He was also acting head of Electrical and Computer Engineering Technology Department from 2000 through December 2006. Zahraee served ABET from 1992 through 2016 as a program evaluator, commissioner (Accreditation Team Chair), National Chair of the Engineering Technology accreditation commission of ABET during 2009-2010, a Board of Delegates member 2011-2014, and was a member of the Board of Directors of ABET from 2014 through 2016 as a representative of American Society of Mechanical Engineers (ASME). He chairs the Graduate Education Council in the College of technology and advises all incoming graduate students. Chris Beck has 20 yrs plus experience split equally between Manufacturing and Finance. His manufacturing background has been broad sector based covering High Volume Automotive, Aerospace, Medical and the Heavy Duty Off Road Diesel market. His daily duties include Managing operations of Innovative 3D Manufacturing which is a low volume prototype company that focuses on Metal 3D Printing and machining protoypes from solid billet material. 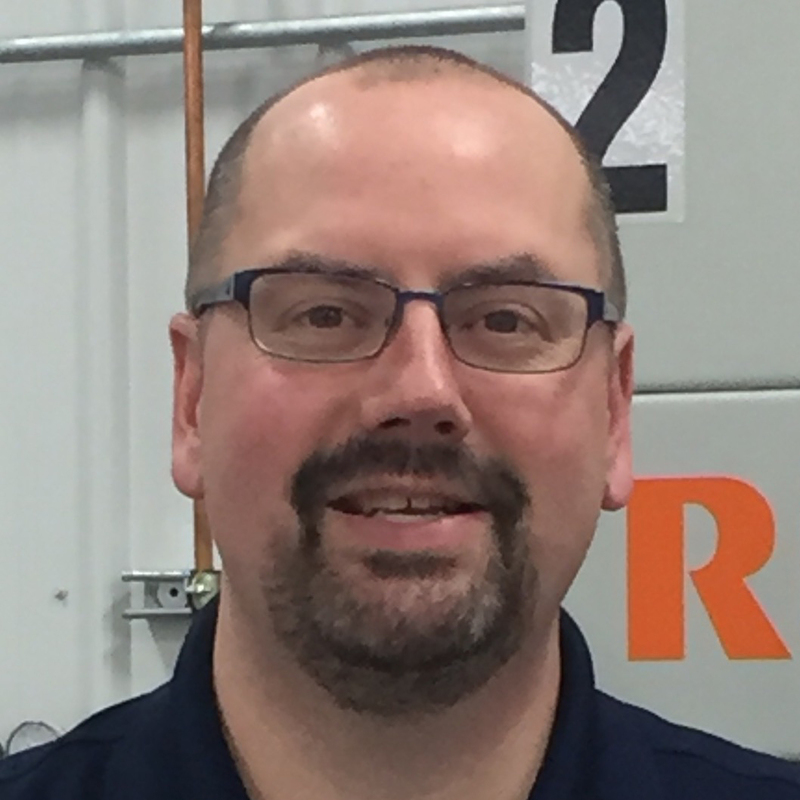 He is also in charge of customer development and relationships for I3DM and our sister company Innovative Casting Technology, which primarily service the Aerospace, Medical and Heavy Duty Off Road Diesel fuel systems market. Innovative 3D has three core principles that govern the company's operations: High quality, fast delivery and outstanding customer service.